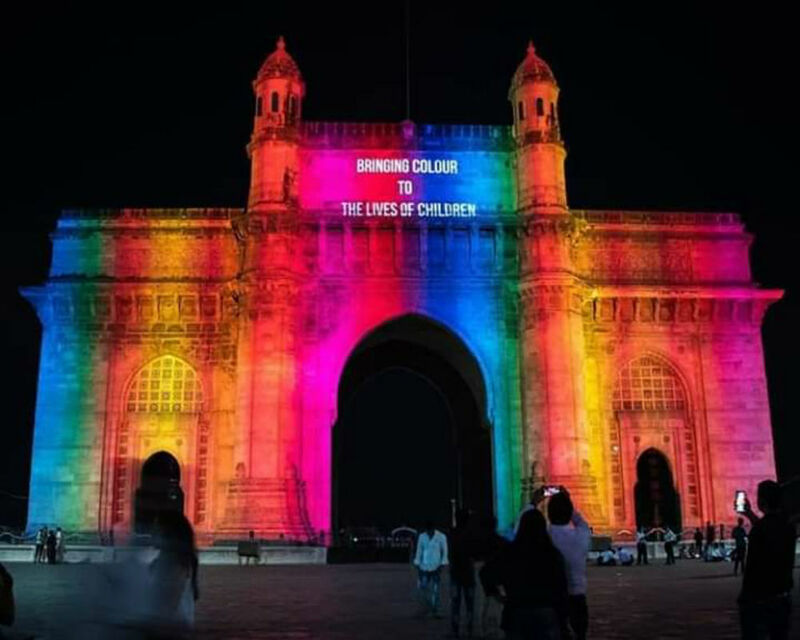 Mumbai, March 20: Just a few hours before Holi 2019 and on the day of Holika Dahan, the Gateway of India in Mumbai has been splashed with the colours of Holi to mark the festival. The monument glittered because of the light show that was held at the venue on Wednesday evening. 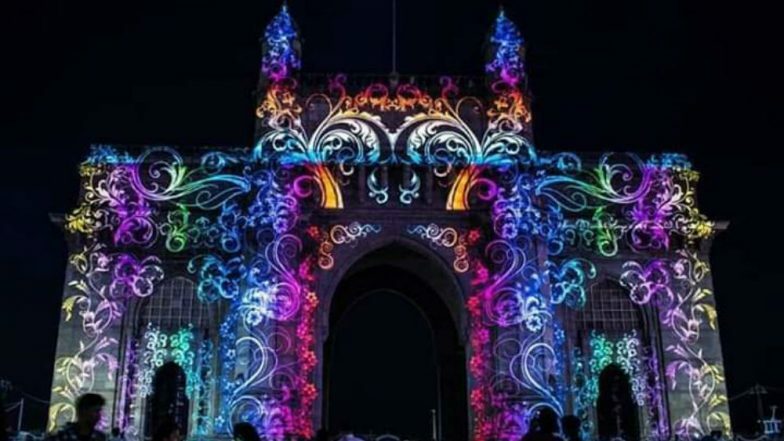 The Gateway of India is an arch monument built during the 20th century in Mumbai, India. Holi 2019: Easy Expert-Recommended Tips to Protect Hair and Skin from Chemical Damage.